There’s Barbed. There’s Barbless. And now there’s GRIPZ. 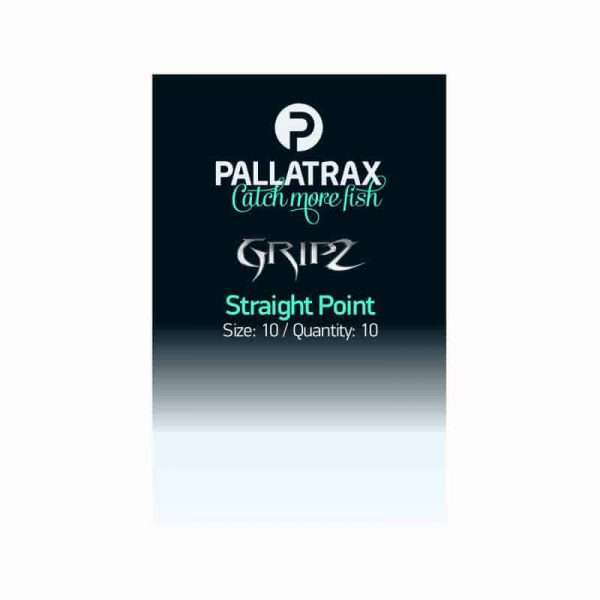 Our new pattern; Straight Point, is as the name suggests, a straight point that gives the angler many further options in rig design or as a straight forward co-polymer to hook set up. The ‘Straight Point’ pattern comes in sizes; 2’s, 4’s, 6’s and 8, which are predominately aimed at the Carp market, and with the addition of a size 10 which also makes a fantastic hook for the Specimen Barbel and Tench angler.